Pull the hard line out, gently. Remove the spring clip. Try threading the “bolt” into an m10x1.0 nut or even into the Stoptech line. 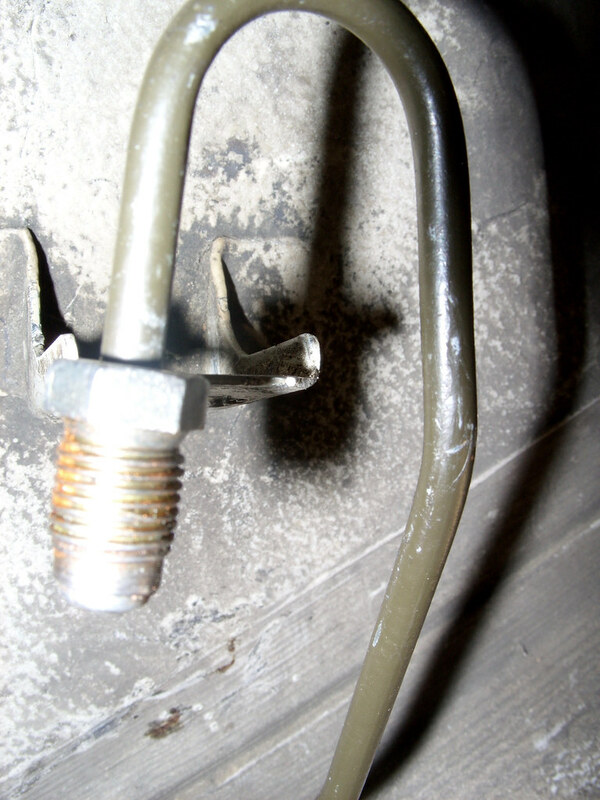 See if you can do it without the pressure of the spring clip interfering with getting the threads started. It’s a confidence building exercise. LOL...come to think of it, I believe the culprit for buggering up the thread was the spring clip...I had thought it was welded, but then it shifted while I am screwing down. I have to order the m10×1.0 as the ones I have are the 1.25 and the 1.5. 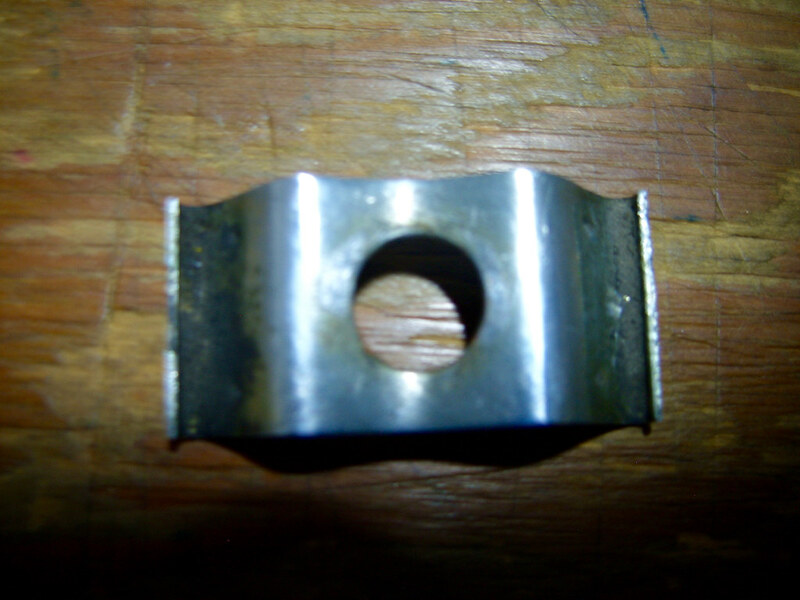 Here are pictures on the line, and the spring clip...notice on the spring clip about 300 degrees the evidence from the nut rubbing on it when it shifted...you can also see the threads in the middle deformed. I had tried screwing the nut directly by hand and it stopped in the middle. All times are GMT. The time now is 10:15:41 PM.